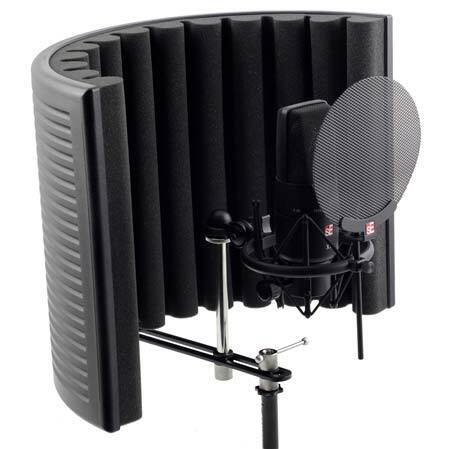 Shop SE Electronics RF-X Reflexion Filter X Vocal Booth from AMS with 0% Interest Payment Plans and Free Shipping. 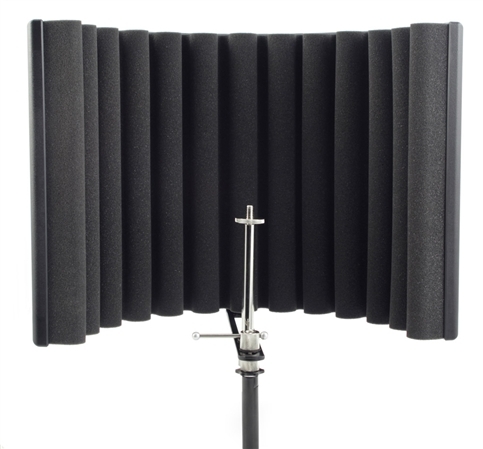 The SE Electronics RF-X Reflexion Filter X Vocal Booth offers incredible results on a budget! The RF-X uses the same US patented design technology as the RF-PRO, however new materials have been developed to make it lighter but also to maintain its durability. The RF-X Reflexion Filter features a four layer acoustic filter design comprising the outer composite panel itself, a wool fabric layer, an air gap layer and an inner acoustic foam layer. This design with air gaps ensures that recordings exhibit almost zero sound coloration when using the filter! The SE Electronics RF-X clamp assembly also utilizes a new lightweight design allowing it to be used on almost any microphone stand. 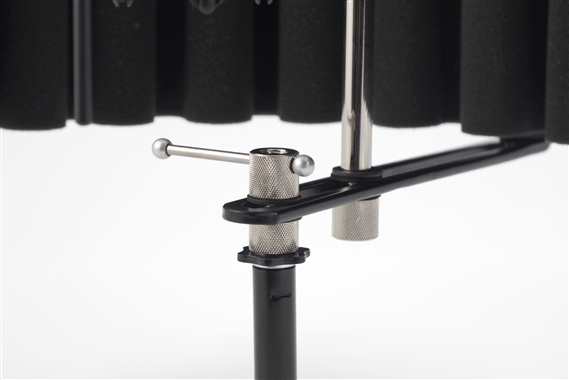 It has been simplified to achieve this and allows vertical mounting only - making it the perfect solution for vocal recording. 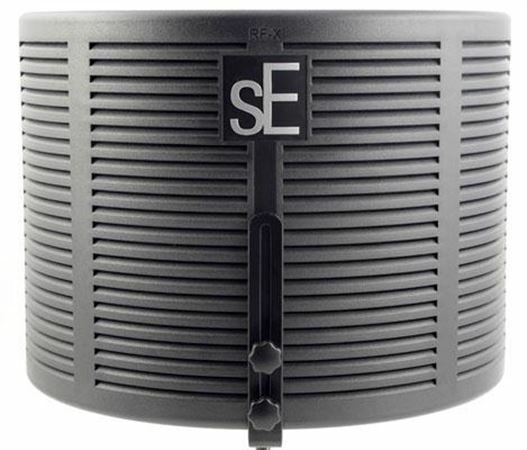 The SE Electronics RF-X is the latest high-performance acoustic filter joining sE’s highly-acclaimed line of successful and industry standard Reflexion Filters. Using the same US patented design technology as the RF-PRO the new RF-X has been conceived to answer the needs of the discerning recording artist working on a budget. With a new lightweight body and re-designed lightweight clamp assembly the RF-X is simplicity itself, providing unbeatable performance and ease-of-use. This helps keeping all outside noise from recording through the mic. Its even able to attach to a mic stand and have the mic on it at the same time. Saves space and easy to transport back and forth for recording. It has made my editing process of vocals so easy. Great buy! 2 days into using it and it’s worth the money! Great Great Item! Well worth the money! High quality filter at a nice price! The reflexion filter x vocal booth was a greast investment for my grandson. It was a much needed item to add to my grandson studio set. Works well for non treated home studios.